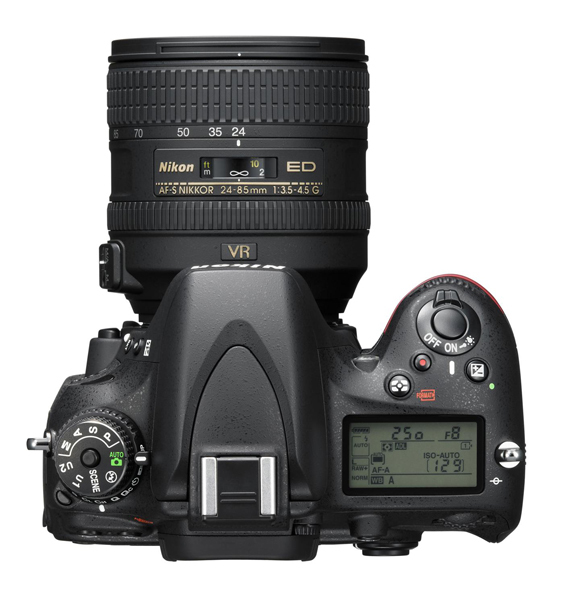 Nikon D610 is here. 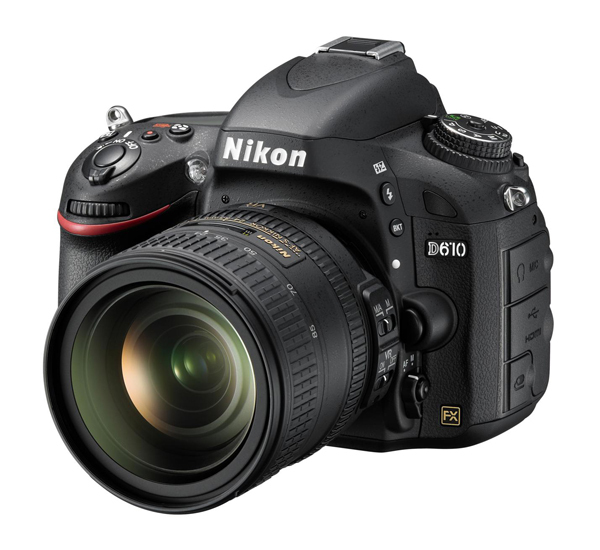 The update to the Nikon D600 is nearly identical, with a few updates. The first is a new slient continuous mode that can shoot 3 fps. The new silent continuous mode Qc can be seen on the rear photo on the mode dial. 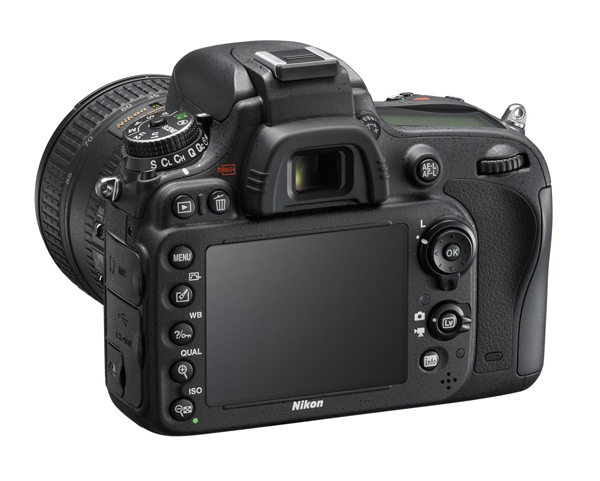 The Nikon D610 shares the same Multi-CAM 4800 AF auto focus system with 39 focus points which can be toggled between 9, 21 and 39 points. The D610 is capable to focus down to -2EV. It shares the same battery and gets 900 shots per charge. The shutter speed offers a maximum 1/4000 second and is built to withstand 150,000 shutter cycles. 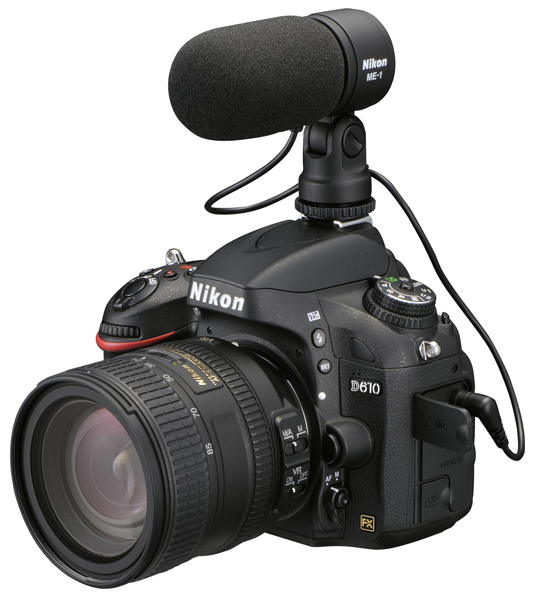 A stereo mic input in addition to a headphone jack provide excellent capabilities for video. The camera can shoot 1080 HD footage at 24,25 or 30p or 25p/50p/60p at 720 resolution.